Hardin Bourke Entertainment : NEW SINGLE FROM JAMES SUPERCAVE! NEW SINGLE FROM JAMES SUPERCAVE! "Something To Lose," the newest single from James Supercave, is out today and available everywhere! Listen HERE! The new jam is "an explorative track that mesmerizes from the outset and continues to deliver in spades throughout its entirety." 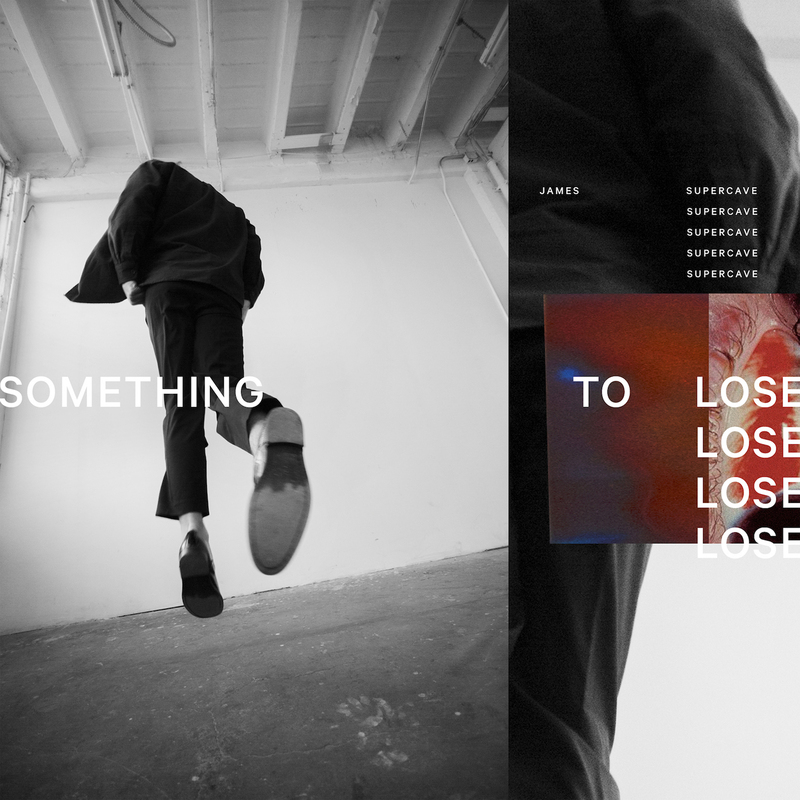 "Whether this proves to be a permanent departure or a novel bout of experimentation for the band, the fact remains that “Something To Lose” is a fearless venture into newfound territory that leaves James Supercave with a meditative, dance-inducing hit” (Ones To Watch). James Supercave will be playing the new single at their upcoming headline shows on April 27th at Bootleg Theater in Los Angeles, and at Brick & Mortar in San Francisco on May 12th! Tickets and info can be found HERE!